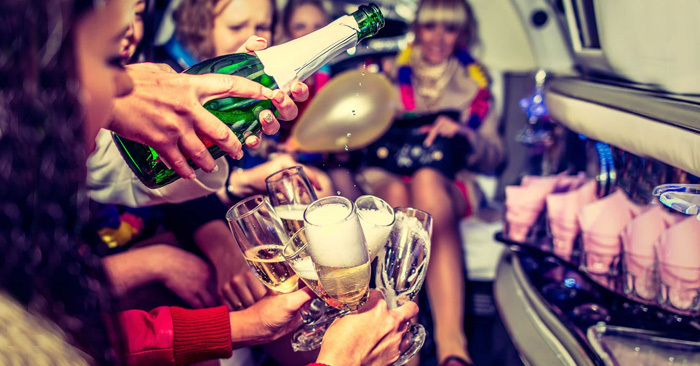 We are pleased to welcome you to our service section – the Riga Limo Service is flexible enough to please every client's desires and demands regarding their transportation needs and not only that. We are proud to serve our clients as their loyal transfer companions from the Riga airport to the city center, be the most appropriate partner for various sightseeing in Riga city, provide exciting stag and hen parties with our elegant super stretch limousines and one of the most flattering services which we proudly present - diplomatic service and transportation for Latvia officials as well as for foreign diplomats. 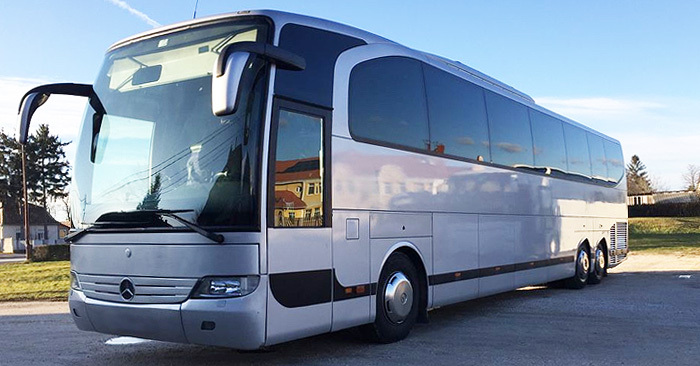 With the Riga Limo Service vehicles and wide service options your requested transfer or journey will be comfortable, safe and completely satisfying. 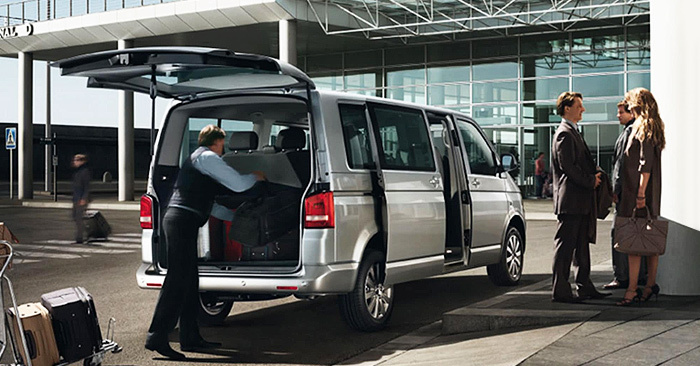 We care about the great beginning of your journey whatever that may be - business trip, holidays, special occasions. 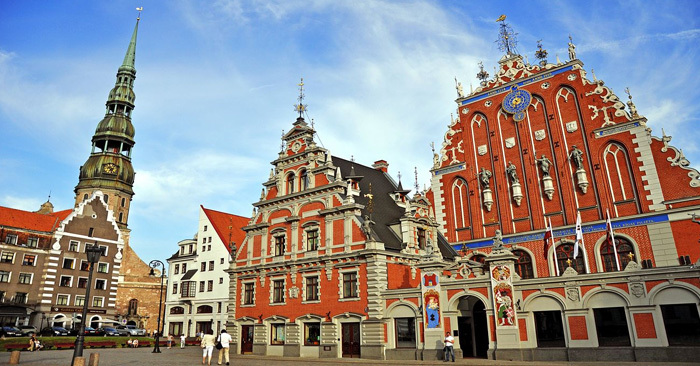 Transport services for bigger or smaller tourist groups for the Riga city sightseeing. 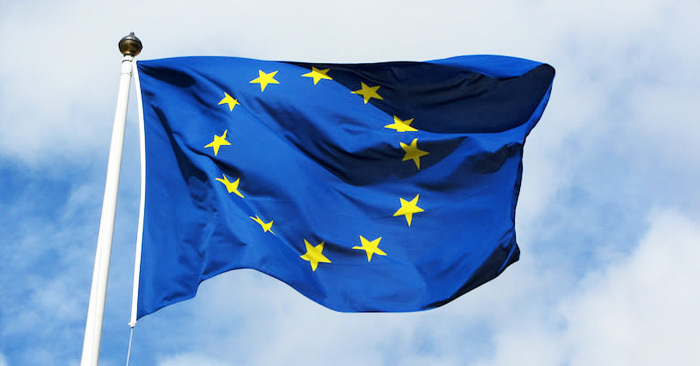 We take great pride in providing excellent service at a reasonable rate for the diplomatic persons. 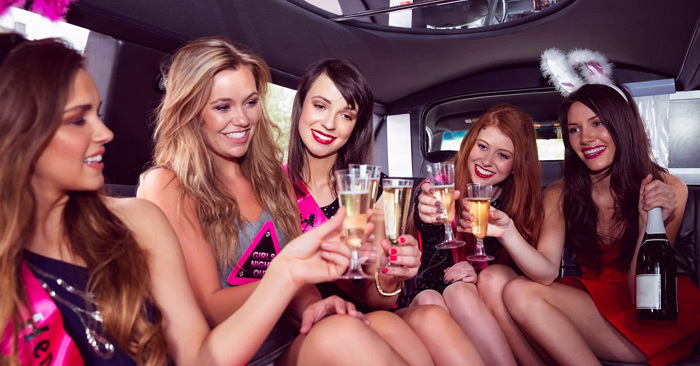 We also specialize in professional transportation services with a big group transfers for longer distances. Only one day of the whole year is just your day. 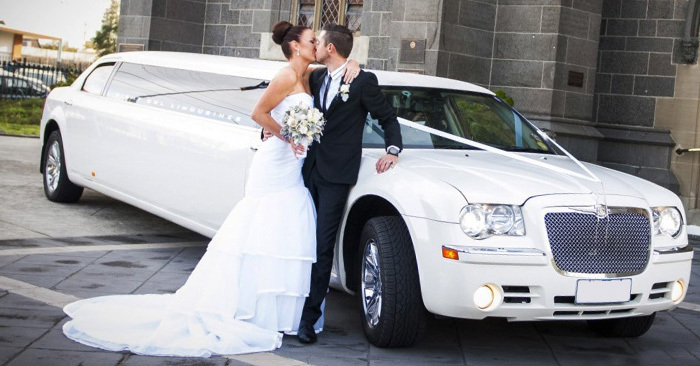 Make it extra special with the Riga Limo Service shiny limousines. Our wide range of the wedding limousines for your special day and comfortable mini vans for the guests. Riga night life includes not only nightclub and bar visits but also a really impressive arrival. 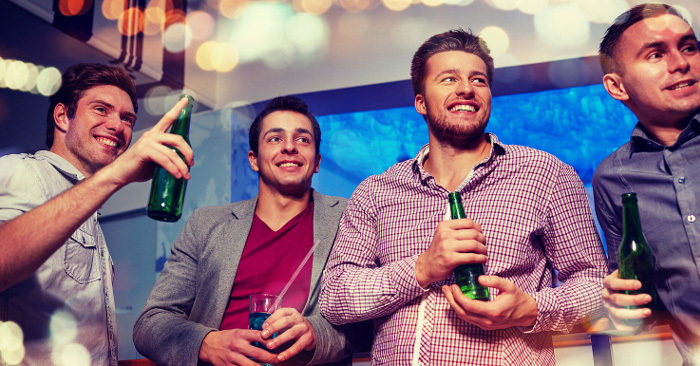 Riga is definitely one of the hottest spots in Europe for the bachelor parties. 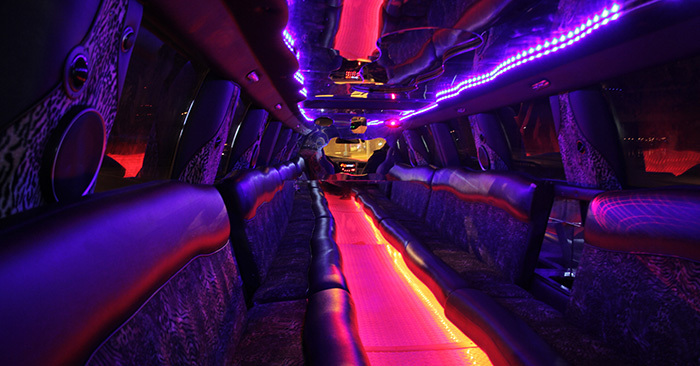 For your celebration we offer brilliant limousines with champagne and male striptease to spice up your ride.